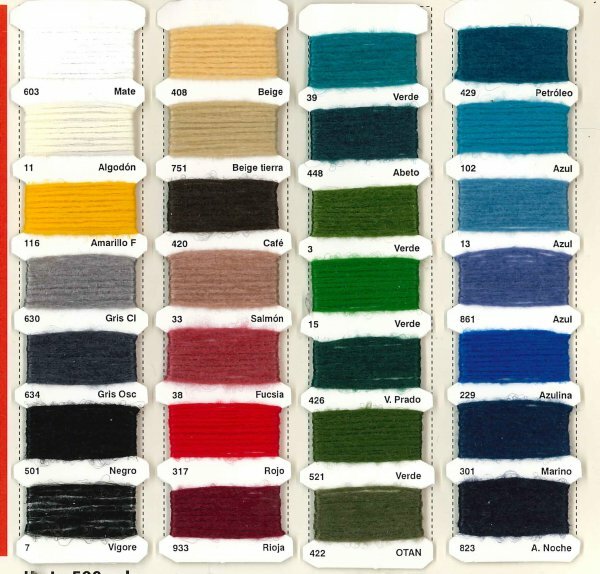 Polisilk has been producing Air-jet textured Polypropylene yarns for the last 20 years. Our experience and constant improvement has made us European leaders in this field. Coslan has the lowest density of any synthetic or natural yarn, this enables you to produce lighter weaves with the same coverage or tighter weaves with the same weight. Good in dry and humid conditions, fabric exceeds 40.000 Martindale cycles. 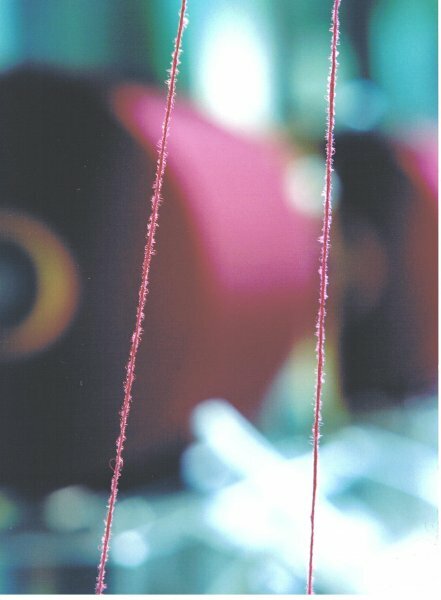 Being a continuous yarn it does not produce pilling. Flame test UNE EN 1021-2: 1993 depends on backing used on the fabric. 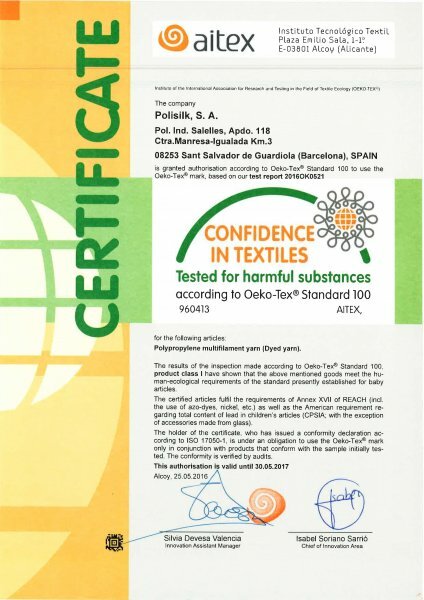 Thanks to its anti-static characteristics and having the lowest water absorption rate of all synthetic yarns, it has an excellent resistance to stains. The same is true dor odours, the fact that Coslan is made from an inert polymer and its very low absorption of moisture, keep it from absorbing odours. Thanks to its chemical nature, Polypropylene is an inert polymer, it does not produce any kind of known allergic reactions when in contact with the skin. Suitable additives are incorporated which reduce to a minimum the coefficient of electrical charge. 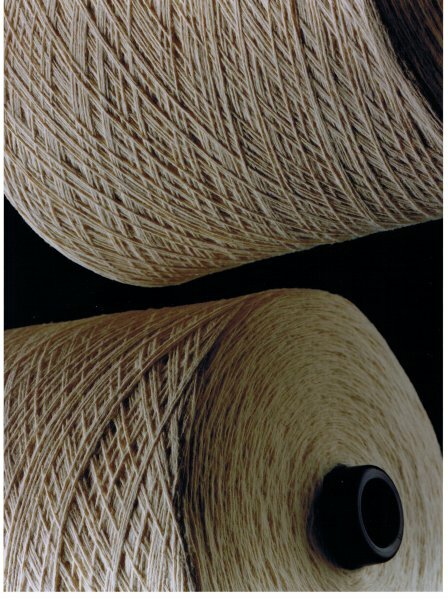 Coslan has the lowest Thermal conductivity of all textile yarns and therefore the lowest heat transfer through the yarn. Offers an exceptional transport of liquid through the yarn. This implies that when Coslan is in contact with the skin, moisture is transported outside the fabric and the skin is kept dry. Coslan cannot support mould, mildew or bacterial in normal conditions and it is never damaged by it.